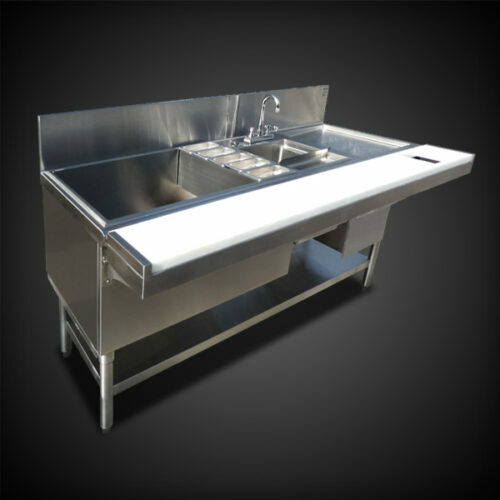 Our commercial foodservice equipment is engineered for dependability, functionality and style. 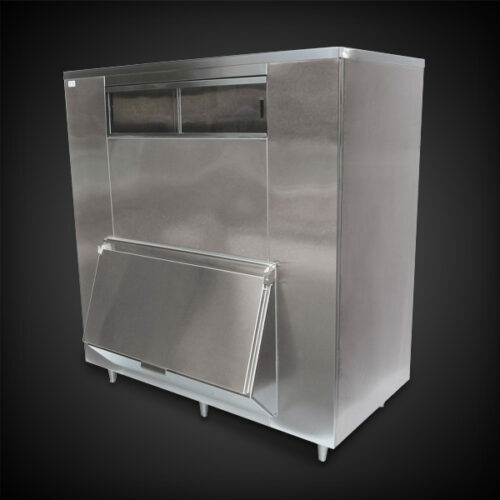 Please contact us for architectural and custom equipment. Model pictured: IHS-SD Please contact us for custom options. 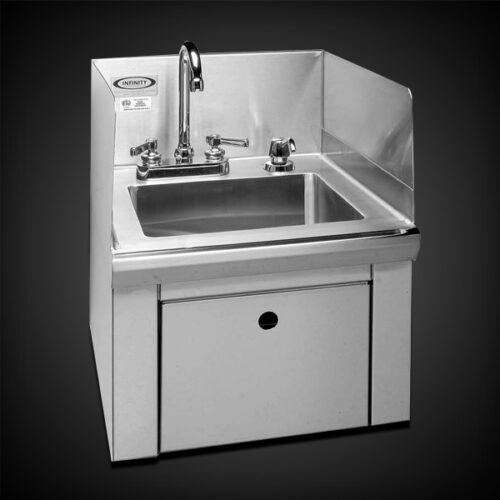 Model pictured: IBS-1660-60-31-60 Please contact us for custom options. Model pictured: IOS -72 Please contact us for custom options.